I love all kinds of leafy greens that have deep flavors and go well with virtually anything. 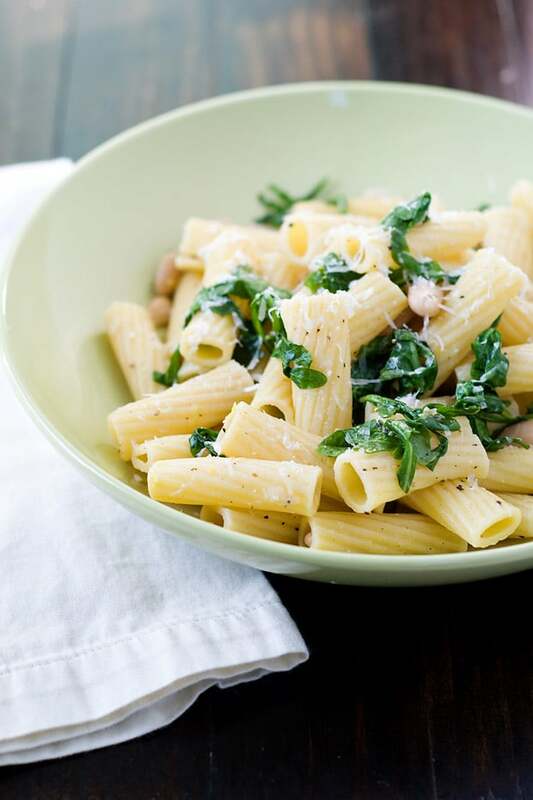 Arugula is one of those that adds so much flavor to any pasta or salad. 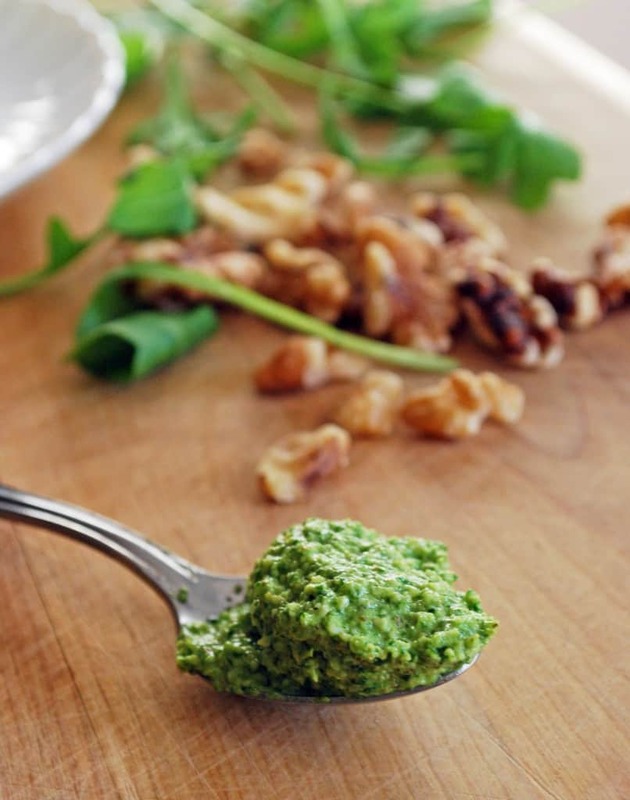 A staple in Mediterranean cuisine, arugula has gained popularity all over as it grows years round. In antiquity it was believed that it had aphrodisiac because of its vitality and energy boosting powers, as well as for its peppery taste. It grows year round which makes it a great ingredient throughout the seasons, especially in summer salads as it helps the body stay hydrated. It is so versatile that in Ischia, in the Gulf of Naples, they make a digestive liquor called rucolino that is drank just like a limoncello or grappa. Pretty much the whole plant is edible, even the little flowers and its seeds. When you buy arugula look for fresh leaves that are strong and don't look wilted. Keep them for a couple of days in the refrigerator wrapped in a paper towel inside a plastic bag or a closed container. 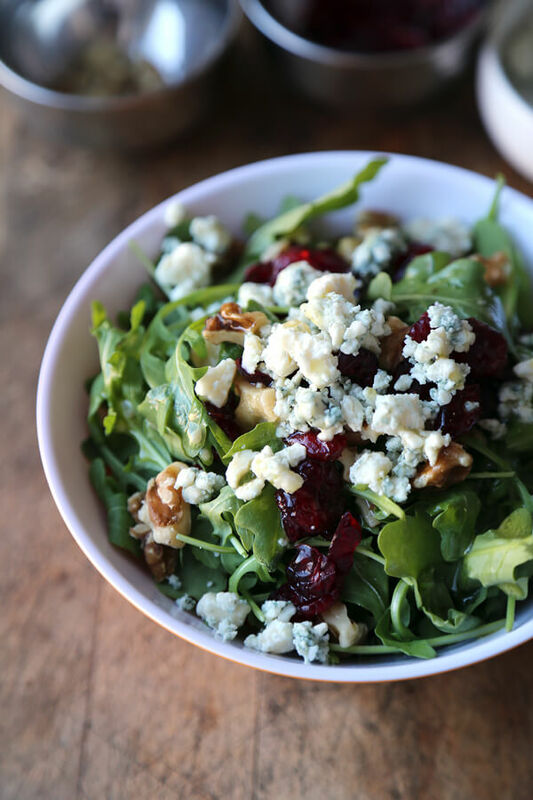 Enjoy arugula any day, any time of the day... It goes great with you morning omelet, your lunch salad or adds spice to your late night soup... YUM! I love arugula! And pesto... yum! I've only recently come to love arugula, and now I can't get enough of it! I'm such a big fan of arugula in my salads and on my pizzas!